As technological innovations in cars have been advancing rapidly over recent years, we’ve been noticing how the car-buying behaviour is also changing. So, it comes as no surprise the need for radical and disruptive changes in vehicle sales. 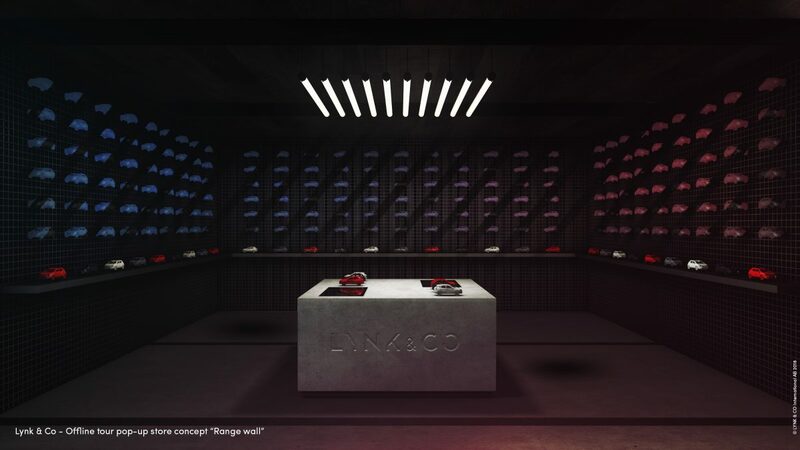 Now, one company, Lynk & Co is already looking ahead to transform the car industry. Before I get to that, the Chinese brand Lynk & Co, much like its sister company Volvo Cars, is part of China’s Geely Group. Plans have been established to begin vehicle production of its 01 SUV at a Volvo plant in Ghent, Belgium, and to hit sales floors in 2019. 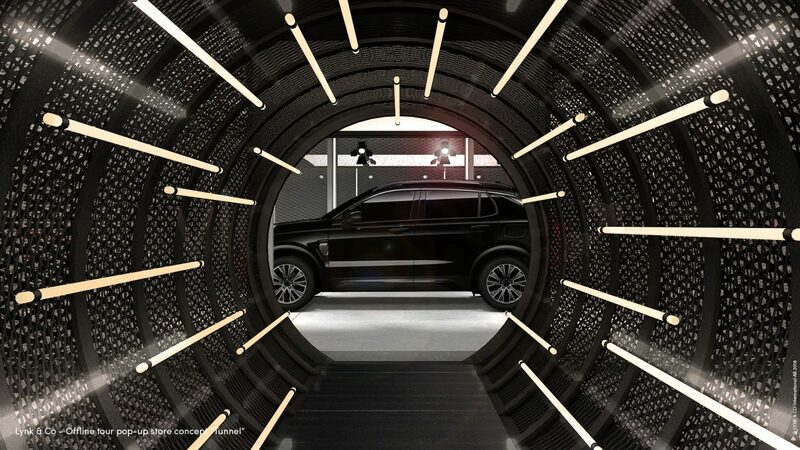 Lynk & Co are focussing on hybrid-only electrified cars for now. 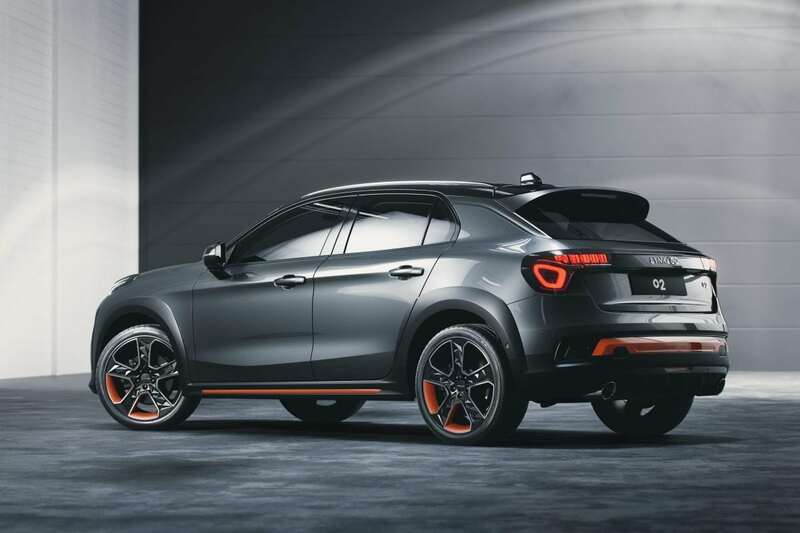 They recently unveiled a new, smaller car model called the 02 crossover SUV which they calling a “shareable and ultra-connected” car. This model comes two years after they had previously launched two other cars and said they were intending to “disrupt the automobile industry by redefining the process of buying, owning and using a car”. Which was still the case with this launch. The car was designed in Sweden and makes use of a hatchback body with an SUV chassis. But this story is not about their cars, rather how this company intends selling and distributing them. 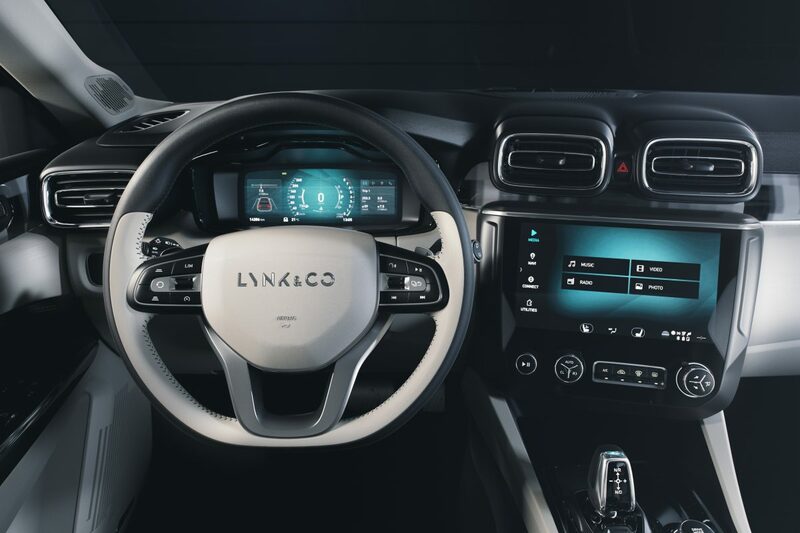 Lynk & Co are intending to sell its internet-connected vehicles directly online! It plans to do away with car keys and the vehicle will be operated from an app. It’s a mind-blowing next step of where our future in motoring is going. Aside from locking and unlocking your car from your smartphone, the app will also allow for car-sharing. Furthermore, to top everything, these cars will allow a form of subscription ownership. Think about how cellphone companies operate, that’s the closest similarity being made to this process. The idea behind this is to rid the buyer of the hassle with salesmen at dealerships and the worry of a depreciating car. It will make use of its own “Offline Stores”. 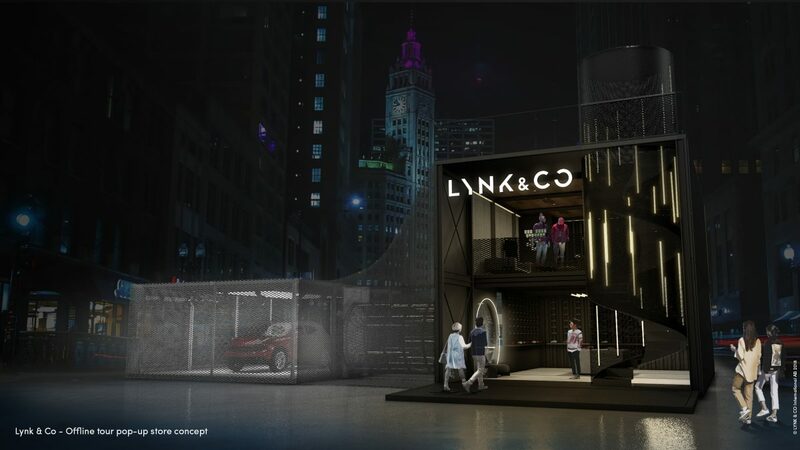 These are “small, sociable, fun brand boutiques in urban districts” instead of traditional third-party dealerships. He went on to say that the brand’s sales concept will yield substantial savings on the retail side of the business. The plan is also to make use of Volvo dealers for servicing. The automaker hasn’t provided any other details regarding it how its future subscription models would be managed. The unconventional method of Geely’s plan to sell or lease its cars is exactly the out-of-the-box trend that will pick up, as the motoring industry looks to develop alternative business models. I’ve read that Mercedes-Benz has recently launched a pilot project in Germany. This project offers buyers a flat rate to drive up to 12 Mercedes vehicles a year. Apparently, Porsche has been testing a similar program in Atlanta, Georgia, since 2017. Other automakers are also said to be experimenting with similar sales programs.